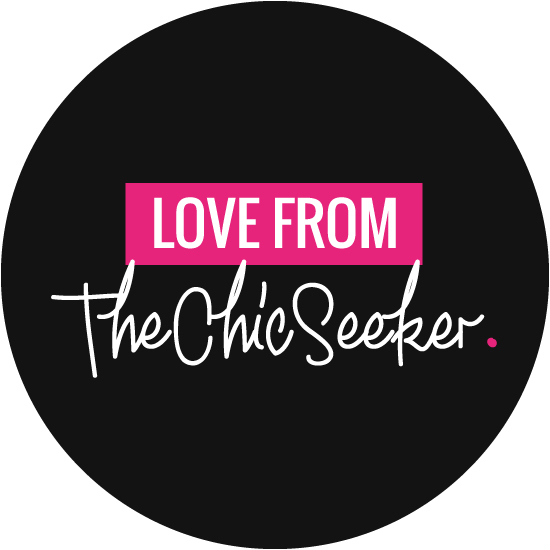 This weeks Chic of the Week is the dazzling Stylist and Image Consultant Ashley Warwa who helps busy people inject some serious style into their wardrobe! Her choice of Chanel handbag reflects her approach to styling, simple yet, sophisticated. I am the founder of Asholutely Fabulous a weekly well-being/beauty blog as well as currently enrolled at the Institute of Integrative Nutrition. Today….everything I have ever seen and done has got me where I am today. My Vitamix. It’s a whole new generation of blending! Owning a Vitamix blender makes life so much easier in the kitchen. Soups, smoothies, sauces…you name it. My most memorable fashion purchase would be a vintage Chanel calfskin handbag I picked up at a yard sale of what seemed like a former fashionista from the 70s… cheap…and definitely chic. Harrods: Not only the experience itself, but the fact that you can practically find anything and everything that oozes luxury. Cameron Diaz she is gorgeous, wild, light hearted and loves to have a laugh. WHAT’S IT LIKE TO START YOUR OWN BUSINESS?